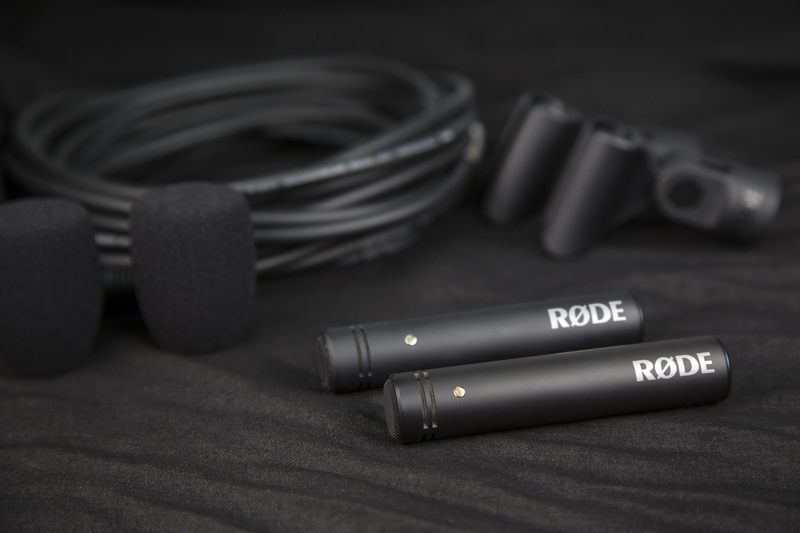 If you’re thinking of adding to your microphone collection, a matched pair of Rode M5’s can give you something different and versatile. Making things easy. 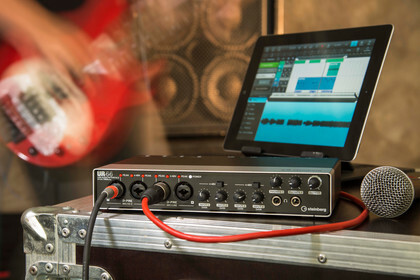 A new controller from Nektar has been designed to make controls quickly multi-functional across your DAW. 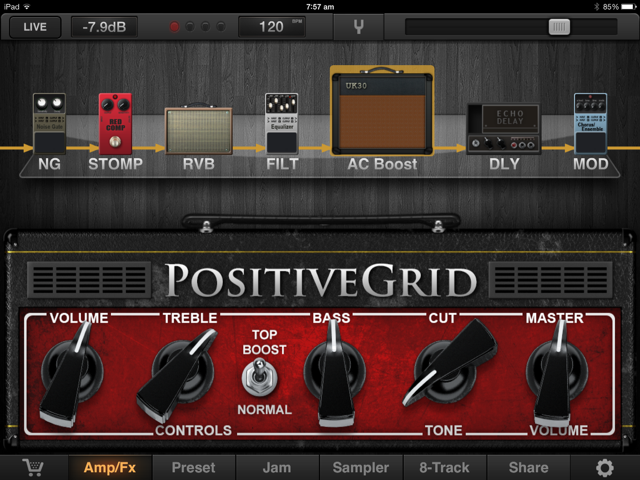 It’s hard to go past this app for great sounds and features. If you’re a working muso the Jam page is very handy.